Naruto Vs Bleach Rp, Were You Can Make Your Own Naruto or Bleach Character And Have Fun. 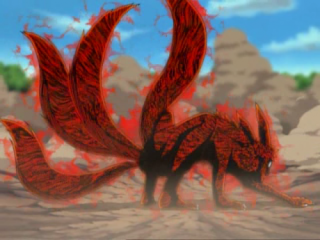 History: The Retsu clan became one of the most powerful in Konoha, it wasn't long until the Hokage feared that the Retsu clan would take over power of the village and in his fear, he attacked and eraticated the clan, very few were lucky enough to escape the village alive, and those who ran we tracked down and killed later on. Similiar Traits: All the members of the clan have the Neo-Rinnengan and most of the members have the fire or wind element for their main elements. Kekkai Genkai: Neo-Rinnengan-The Neo-Rinnengan roots from the original Rinnengan and the creator of ninjutsu, though the name is the same, the powers are different, and its effects are much more powerful. 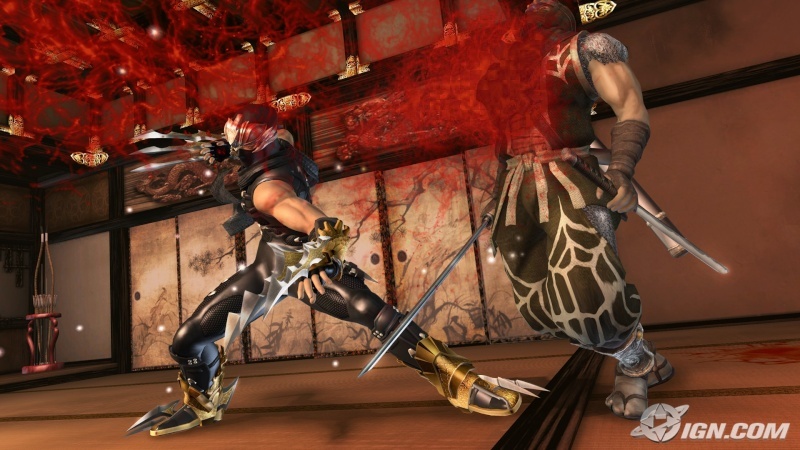 The Neo-Rinnengan has the power to see the veins of the opponent making it nearly impossible for the opponent to clone or use genjutsu, the ability to see the veins of the opponent created the use of the secret "Dragon Techniques" known only to the members of the Retsu clan.